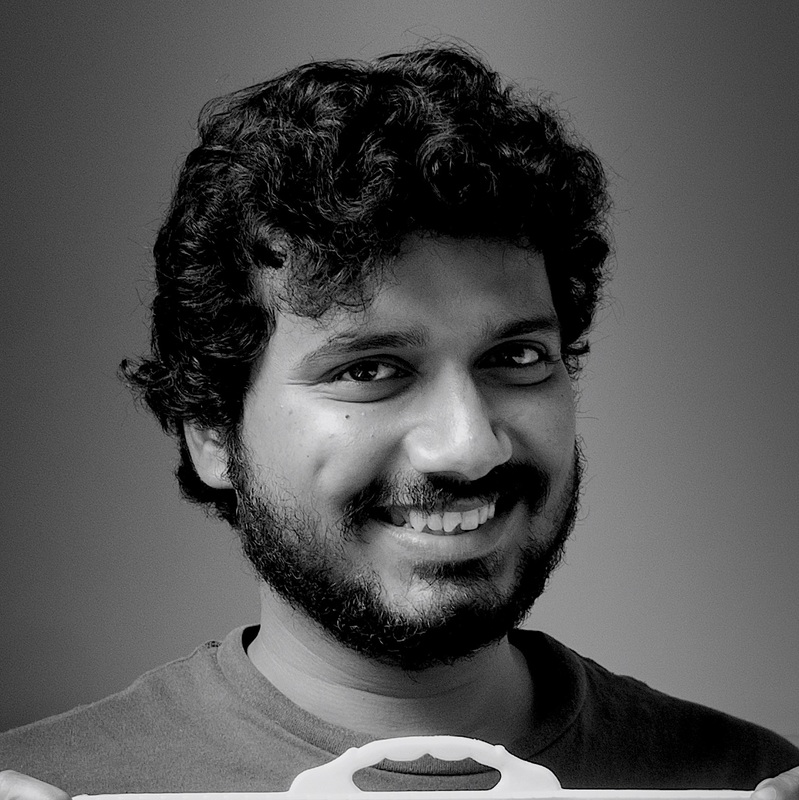 Ankur Sharma is the Head of Analytics and User Growth at Instamojo, an on-demand payments and commerce platform for micro, small and medium enterprises. Prior to this, he led analytics teams at Capital One and Kiwi, Inc., a Sequoia-funded gaming startup. He has 8 years of experience in data analytics, business intelligence, product management and growth hacking in different domains including banking, mobile gaming and payments.